Govt. 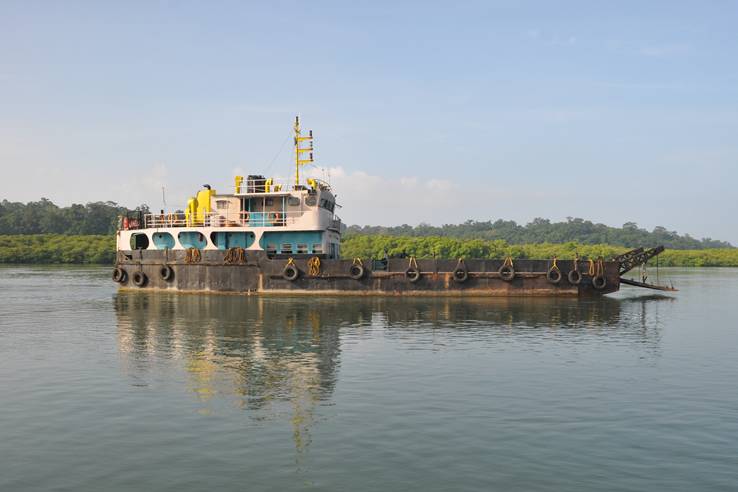 ferry/boat services are available from Phoenix Bay Jetty, Port Blair for visiting to Baratang and Baratang to Havelock Island. Tourists can avail ferry tickets from the Single Window, Tourist Information Center at Directorate of IP & T from 09:00 AM to 04:00 PM. 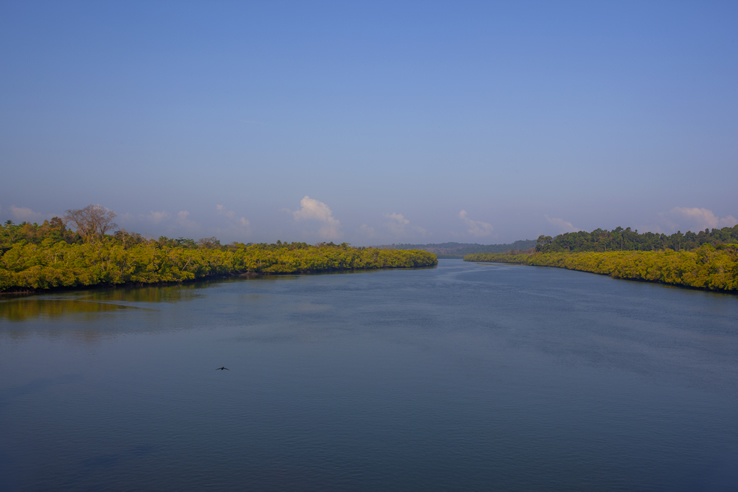 Baratang is 100 kms away from Port Blair. 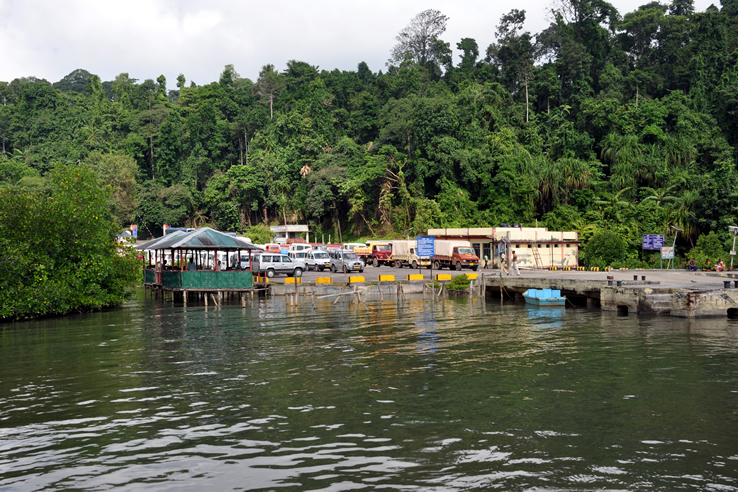 One has to travel by road and cross a creek on a vehicle ferry at Middle Strait to reach Baratang. Government, private buses and other transport are available. Forest and PWD guest houses are available. A couple of private accommodations are also available. Visitors should book well in advance for a confirmed reservation. There is a board-walk winding its way through mangroves from the main creek to Nayadera Jetty for a distance of about 240 mtrs. Tourists either may directly reach by boat or walk through the board walk to reach Nayadera jetty. 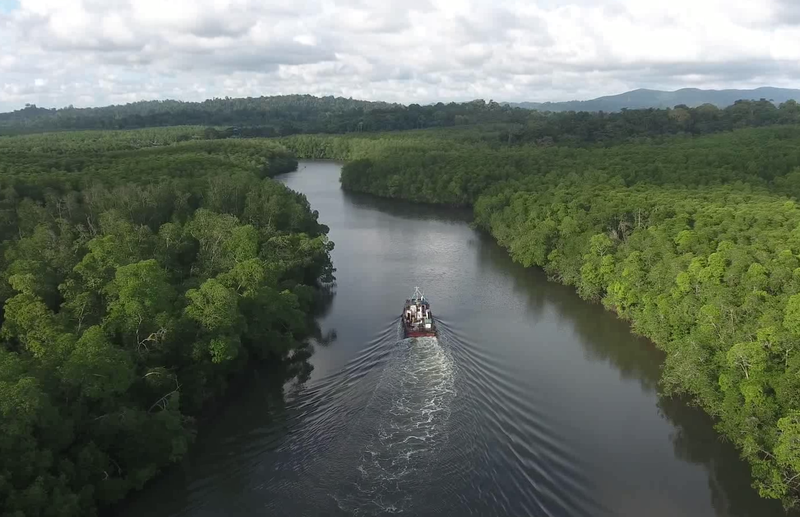 The boat ride that connects the location of these caves with Baratang jetty is magnificent. 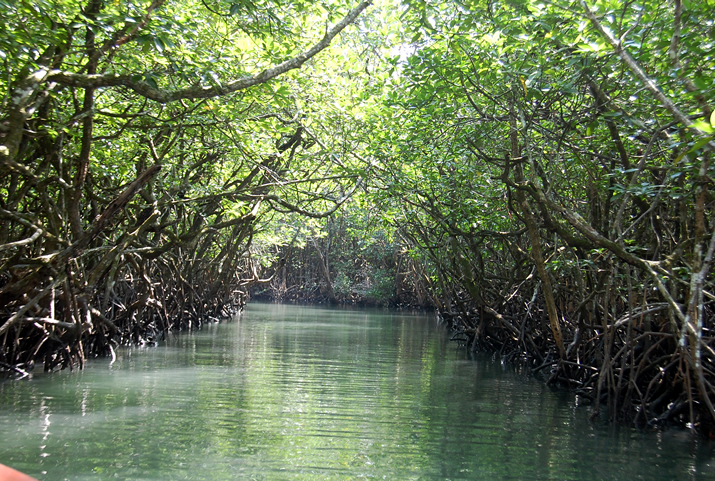 It passes through a narrow mangrove creek and that is an experience in itself. 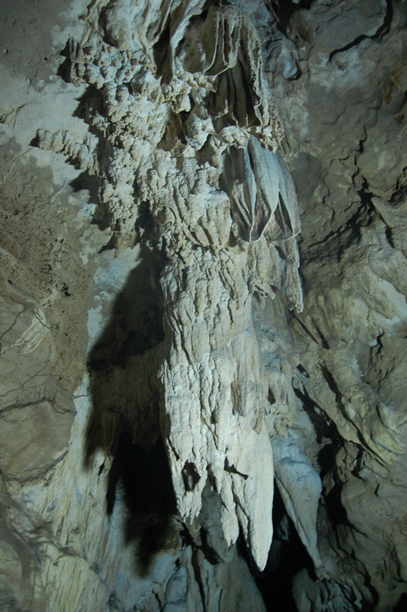 There are massive sedimentary limestone formations, some of which are hanging from the top, some growing from the ground. These caves are constantly evolving in shape and size. 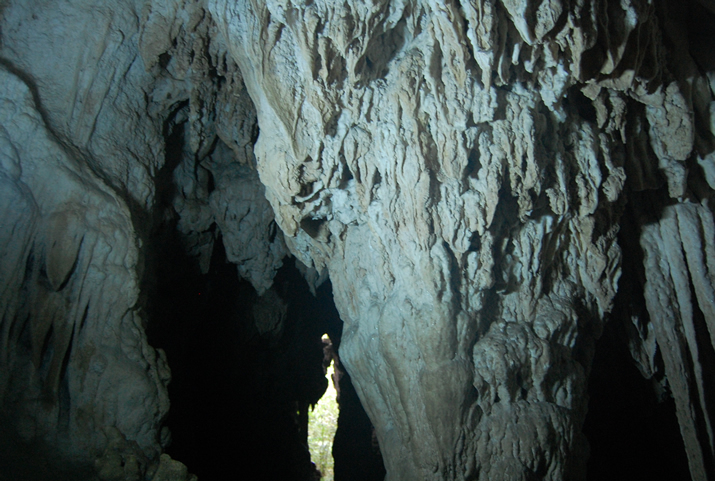 As you go inside the caves, you can actually see different patterns that are made by limestone. 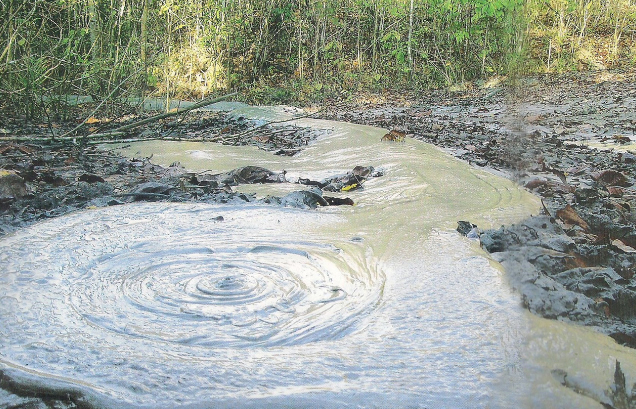 Mud Volcano is approachable by road from Nilambur jetty. One has to reach up to Jarawa creek by vehicle. 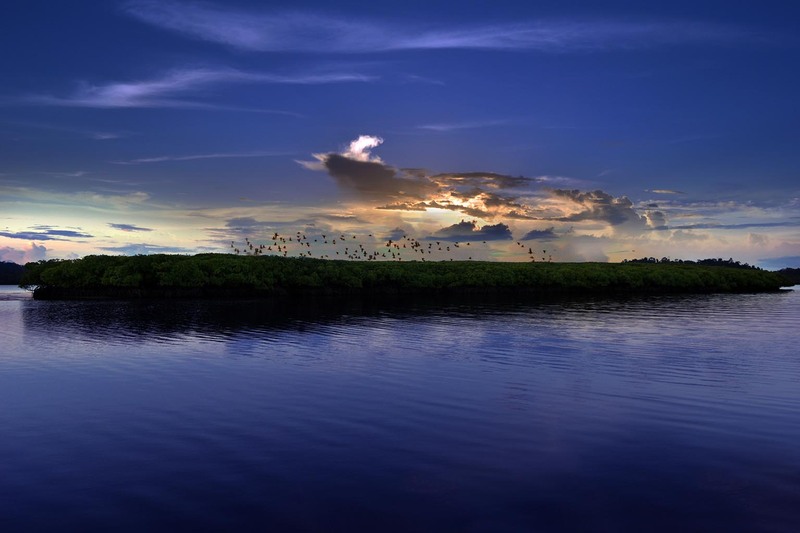 From Jarawa Crek Mud volcano is at a walkable distance of 250-300 meters. A mud volcano is created by natural gases emitted by decaying organic matter underground. As the mud is pushed upwards by the gas, it deposits and hardens above the ground. As more mud oozes out and spills over the edge it grows in size, gradually forming a miniature volcano with rich, creamy mud crater at the top. More Information and Important Phone No. 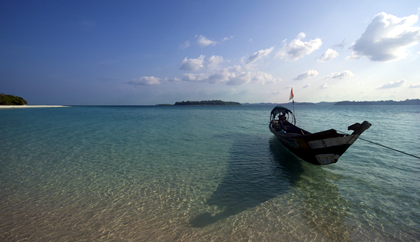 Situated in the Northern part of Middle Andaman Islands, Mayabunder offers excellent scenic beauty, mangrove creeks and beautiful beaches.